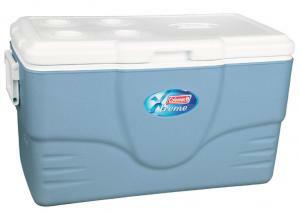 Few ingredients are more crucial for having a stellar camping experience then high-quality ice chest coolers. 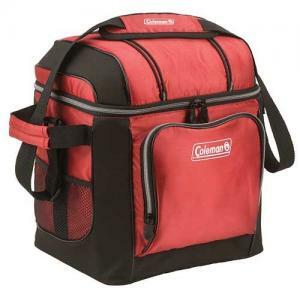 We sell ice chest coolers in all styles and designs, from durable, fully-insulated cooler totes to stylish logo coolers emblazoned with your favorite team’s colors. 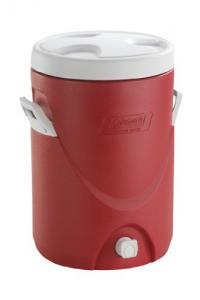 If you’re headed out on the water, check out our marine cooler products, such as beverage jugs and ice chests capable of carrying up to 100 can drinks. Have a broken cooler part? 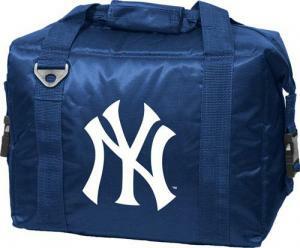 We offer a full selection of cooler parts and accessories. 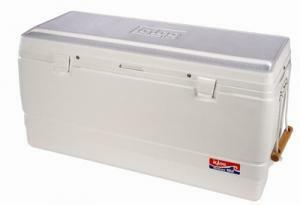 And remember, our ice chest coolers are sold at some of the most affordable prices on the Internet, so you can stock up on camping gear without breaking the bank.